Here is my card for the challenge over at Elphine House Australia. This time we want you to use something cuddling on your card. 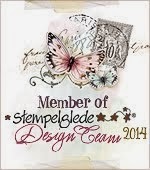 I have used a cute image designed by Elisabeth Bell for EHA. The image is coloured with distress ink, reinkers. The pattern papers comes from Maja Design. 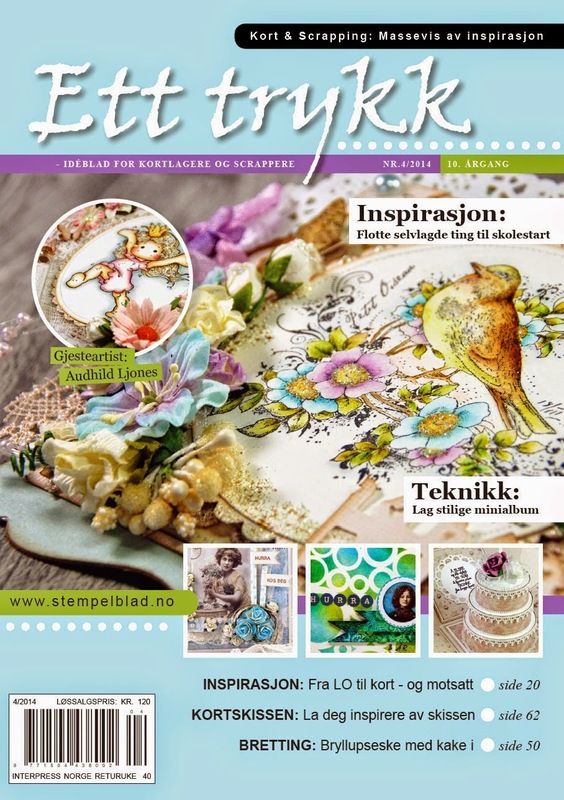 Flowers from Magnolia, Hobbyhimmelen and Wild Orchid Crafts. Lagt inn av Audhild kl. 6:36:00 p.m.
Nydelig kort - elsker stempelet og måten du har fargelagt på!! Beautiful card, Audhild! fabulous colouring and I love the papers. Hi my loved one! I want to say that this article is awesome, great written and come with almost all significant infos. Id like to see more posts like this .